Sometimes when you get a new puppy, it can be difficult to choose the right dog name. While some people focus on looking for unique monikers for their pets, others prefer traditional choices. If you're a fan of the tried and true, you just might find your new dog's name on this list. Other people like to name their puppies after some personality trait. These names tend to grow along with your dog and work well. Usually, a dog's personality traits won't change much over time. Some new dog owners like to use famous names for their dogs based on characters, both human and dog, in classic movies. Movie actors and actresses from some of our greatest films can make great names for dogs and demonstrate your film history knowledge as well. If you love to read, some names from classic books can provide a wealth of inspiration for puppy names. There's plenty of dog characters from classic cartoons for inspiration. You can also choose a classic cartoon name based on non-canine characters. If you're a traditionalist at heart and also want an easy name to remember and for others to understand, choose a puppy name that's familiar from years of use. 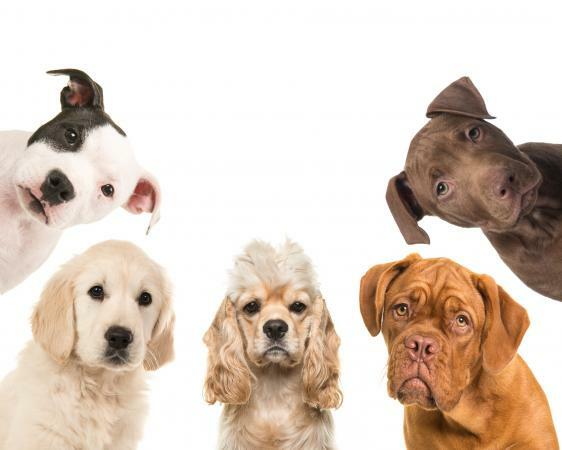 Popular names for dogs change from season to season and from year to year; here are several popular options you may want to consider. 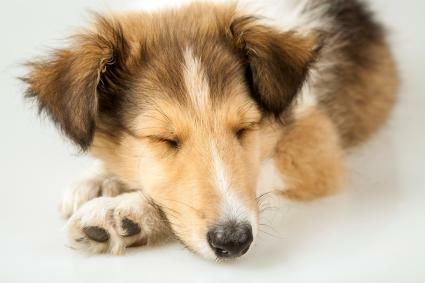 While your favorite puppy name may be one on the popular list, it may also be something that is absolutely unique to your puppy. You should name your dog something that you like and will continue to like, no matter what the rest of society is naming their dogs. Part of the fun of owning a puppy is getting to know it and choosing a name that fits the individual personality of the puppy. If you want to name your puppy after your favorite uncle, you should do so. 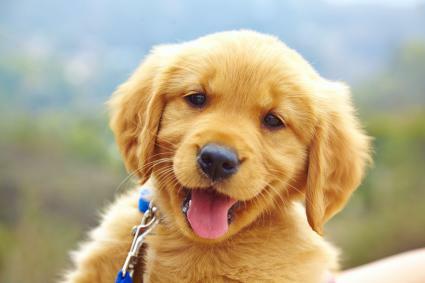 Once you have named your new puppy, give it a chance to get used to its name. Use the name often and reward your dog when he comes to you. Don't change the name in a week or two because this can be very confusing to the dog. Finding the perfect name for your puppy is the beginning of a lifetime friendship. Consider these tips for naming your dog just as suggestions. After all, you should name your dog something that you like.